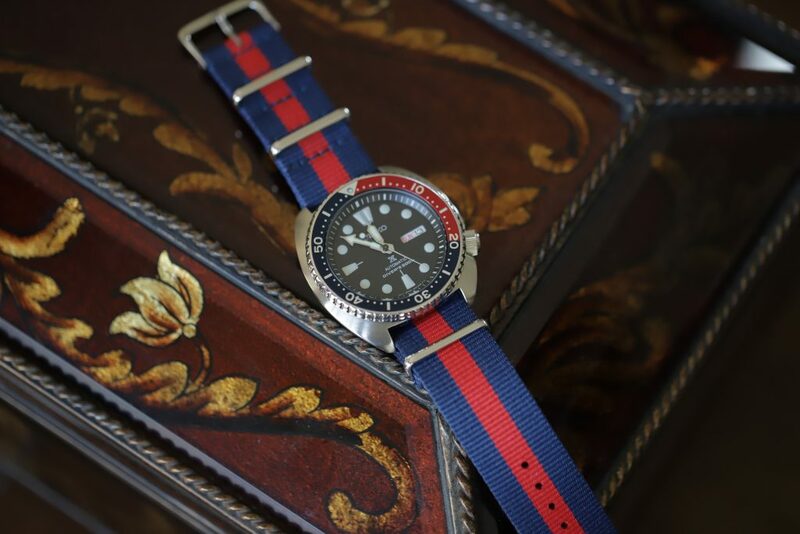 Hey fellas, how many of you guys wear NATO straps on your watches? I discovered them a while ago, but never really got into them until recently. 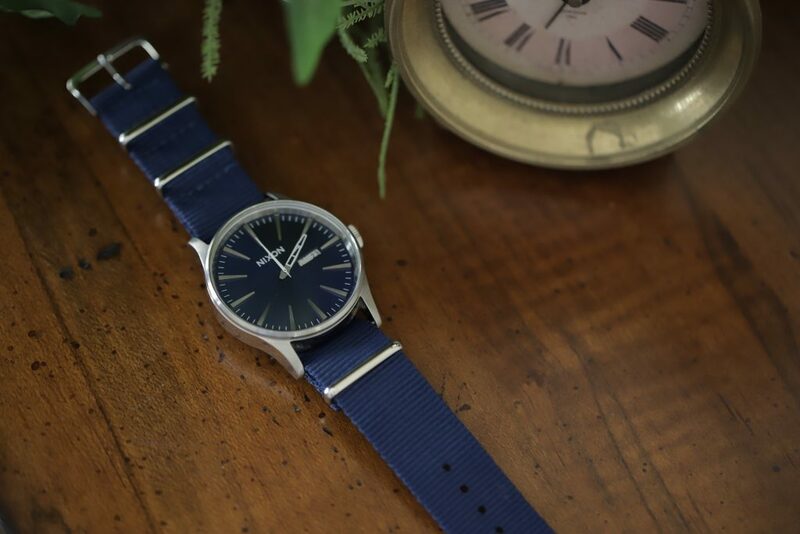 I currently have a few different styles and colors and I also recently discovered a few different ways to lace them onto your watch. 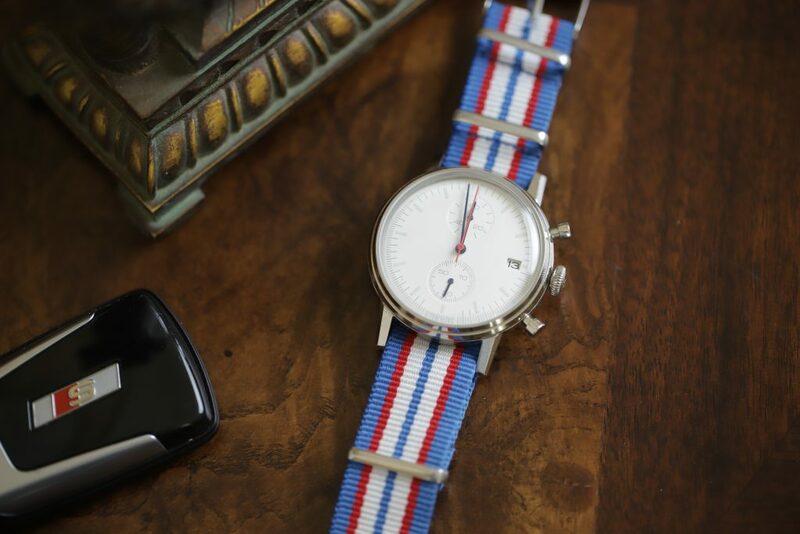 First and foremost, swapping out your old, tired and dirty leather watch strap with a new NATO strap will give your watch a major facelift and a completely new look. 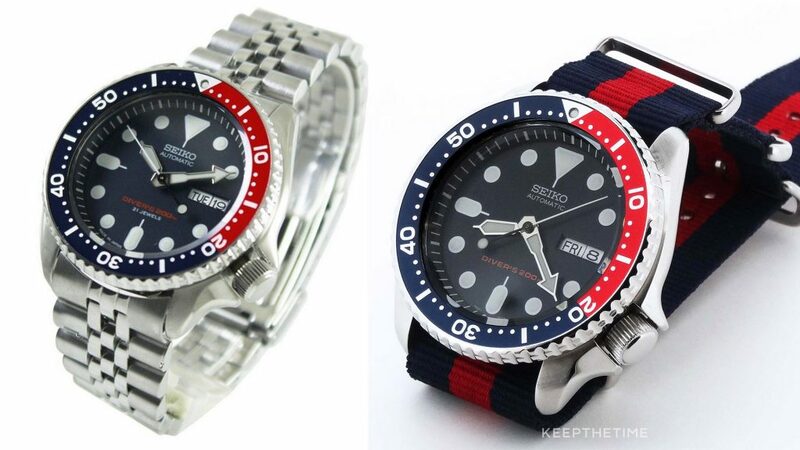 Secondly, depending on how you lace it to your watch, you can have the buckle hardware in different positions. 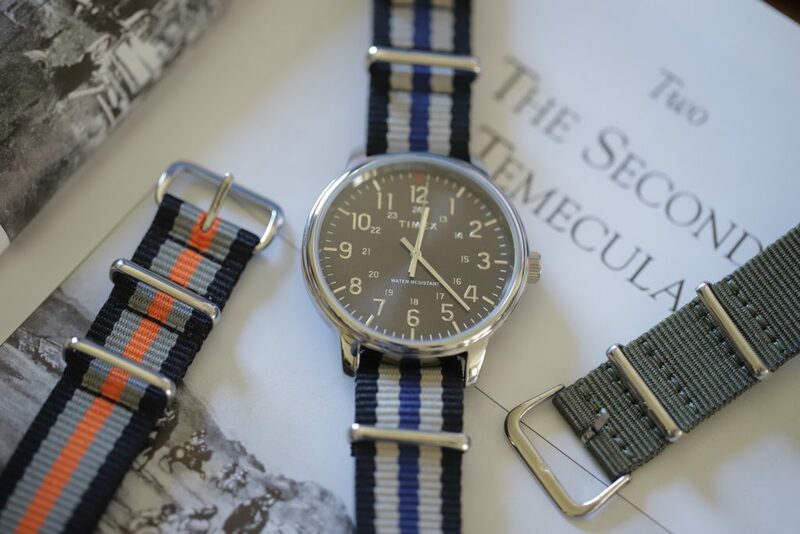 Take a look at my video to see how to install them and how much of an aesthetic difference NATO straps can actually make.